Anish Rehman (also referred as Aneesh Rehman) is a dancer, actor, anchor, choreographer and performer. Anisha is now playing the role of hero Abhijith in top-rated serial Manjurukum Kalam on Mazhavil Manorama channel. Abhijit is the love interest of the heroine Janaki (played by Monisha), title character of the serial. As Actor: Anish's journey as a dancer give him opportunities in movie industry as well. He starred in Jayaraj’s ‘Of the People’ and tamil movie 'Thalaiva'. He has also appeared in Malayalam short films and music videos including Sooraj Sukumar Nair's Otta Oruthikalum Shariyalla and Anamika 2. Anish debuted as a Television actor in lead role through Manjurukum Kalam the family drama written by Joycee (Story, Script and Dialogues). 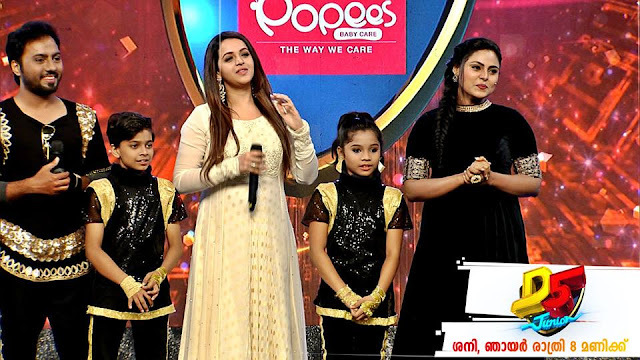 The serial is being telecasted on Malayalam channel Mazhavil Manorama. He plays the role of Abhijit, hero of the serial. 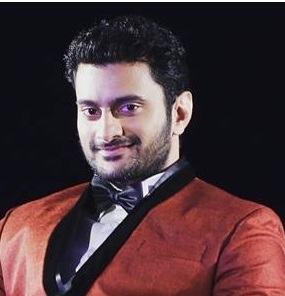 As Choreographer: Anish choreographed for a number of reality shows and stage shows. Recent one is Asianet Television Awards 2016. Manjurukumkalam (Read more:Novel Story) tells the story of Janaki, her journey as the adopted daughter of Vijayaraghavan and his wife Rathnamma. This serial tells the life of Janaki kutty for 25 years and how she become a strong women despite of her hardships in her life. Janaki met her love interest Abhijit, brother of her close friend, when studying for 12th grade. His father comes and asks for a marriage alliance. But Ratnamma insults him and he leaves ans she stopped Janikutty from continuing her studies. But fate was in favour of Janaki, she was brought to her mothers home by her grandfather, completes studies and prepares for civil service. She won elections and became the minister . It is then that she came to know about Abhijith again.